and serving the agricultural industry for over 30 years. We have gained a reputation for providing the best possible service and support to the industry. 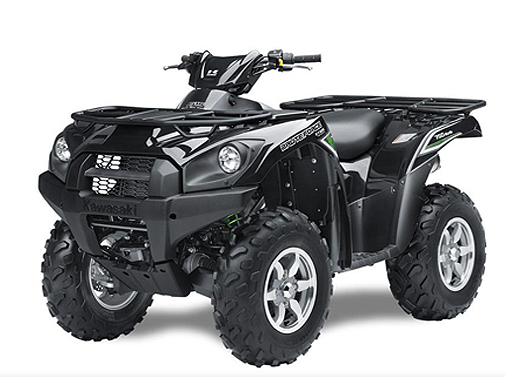 As a Kawasaki authorised dealer we can offer you an extensive choice with our range of Kawasaki ATV’s and Mule utility vehicles to suit your individual needs and budget. When your machine requires service or repairs, pick-ups and drop-offs can be pre-arranged. It’s just a phone call away. 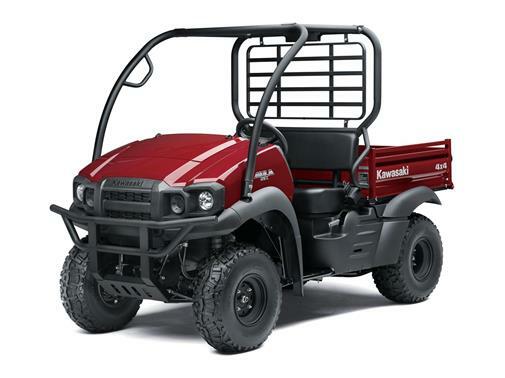 Kawasaki ATVs are designed for durability, ease of maintenance and all-day comfort. Whether tending sheep in the hills, repairing a run of fencing or requiring industry leading power, you know you’ll get the job done with a Kawasaki. With practical features such as CVT transmission, selectable 2WD and 4WD plus multi-plate sealed rear brakes, our ATVs are here to help and engineered for a long life of hard work. Decide between single cylinder and V-twin engines, swing arm or IRS suspension plus variable limited slip differentials (LSD). Kawasaki ATVs, the choice of professionals. The utility vehicle of choice for many professionals such as farmers, gamekeepers and grounds-care experts, with many great features available. No-nonsense engineering and cost effective. Mixing sound, no-nonsense engineering, cost efficient features and customer focused innovation in a durable and stylish package; the MULE range of Utility Vehicles has garnered a well deserved reputation. Relishing hard work, the MULE concept covers two and four wheel drive vehicles, petrol and diesel engine types and even the choice of two or four seat variants. And with electronic, speed sensitive power steering on the MULE PRO series you can see why the Kawasaki MULE is seen by many as the definitive Utility Vehicle.